Say Goodbye to messy JSON diffs! As a popular open source project, TensorFlow.org receives many pull requests for our notebook documentation. I care about content—not the file format—and ReviewNB provides a quick way to view notebook diffs so reviewers can focus on the changes that matter. Our MOOC and the full documentation of our open-source library is build from notebooks and we have a lot of contributors who help perfect them. ReviewNB has been a lifesaver to help us quickly see diffs and post comments whenever we ask for something to tweak in a specific cell. Can we self host ReviewNB? Yes. If you're interested in on-prem installation, please fill this form and we'll get in touch. 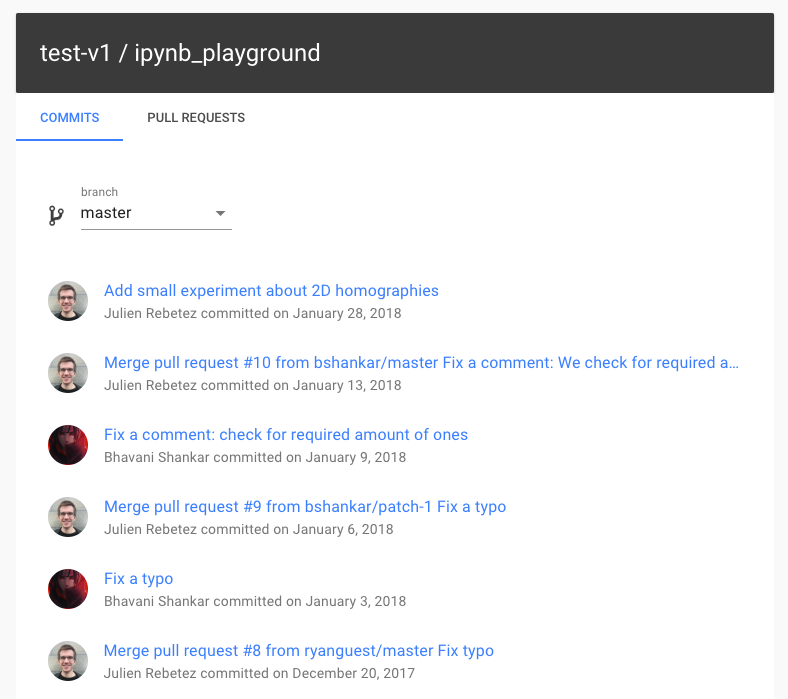 Does ReviewNB work with GitHub Enterprise? Yes. Our self hosted installation works with GitHub Enterprise & GitHub.com both. 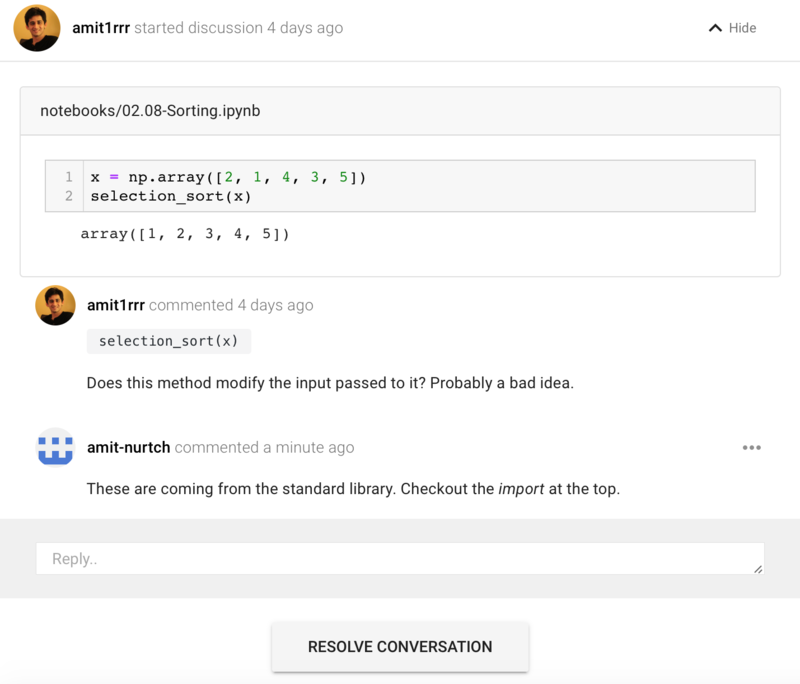 Does ReviewNB work with GitLab or BitBucket? Not yet. 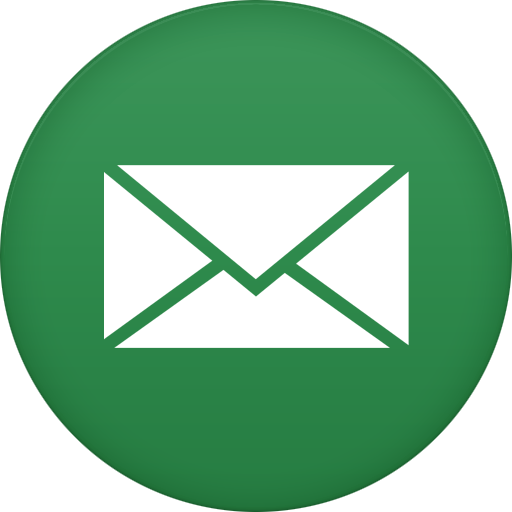 Additional platform support is one of our most requested feature. Feel free to upvote/follow updates. Which repositories can ReviewNB access? What GitHub permissions do you need? How can we trust ReviewNB with our private repositories? Still, how can we trust ReviewNB? Our app has been verified by GitHub team & approved for sell on GitHub marketplace. You can see Verified by GitHub badge on our marketplace listing. What about GitHub access token security? How will the pricing look like after beta period? We are currently in beta and not charging any users. We'll always be free for open source repos (even after beta). We'll charge small amount per private repo to cover hosting costs & pay the creator. I'm Amit Rathi, developer & entrepreneur behind ReviewNB. More about me. 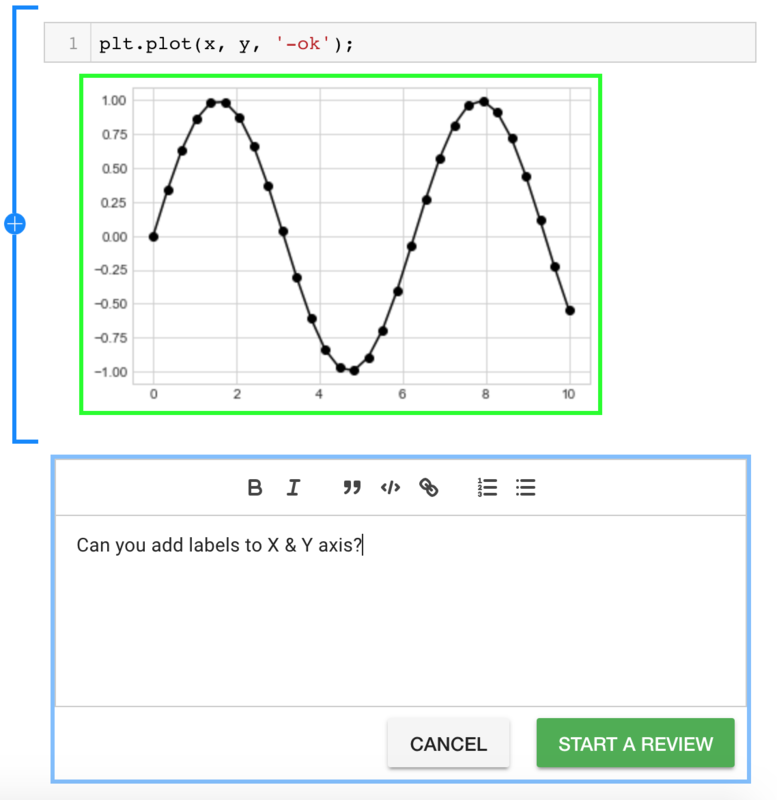 Our aim is to make notebooks a first class entity in Data science & ML teams. 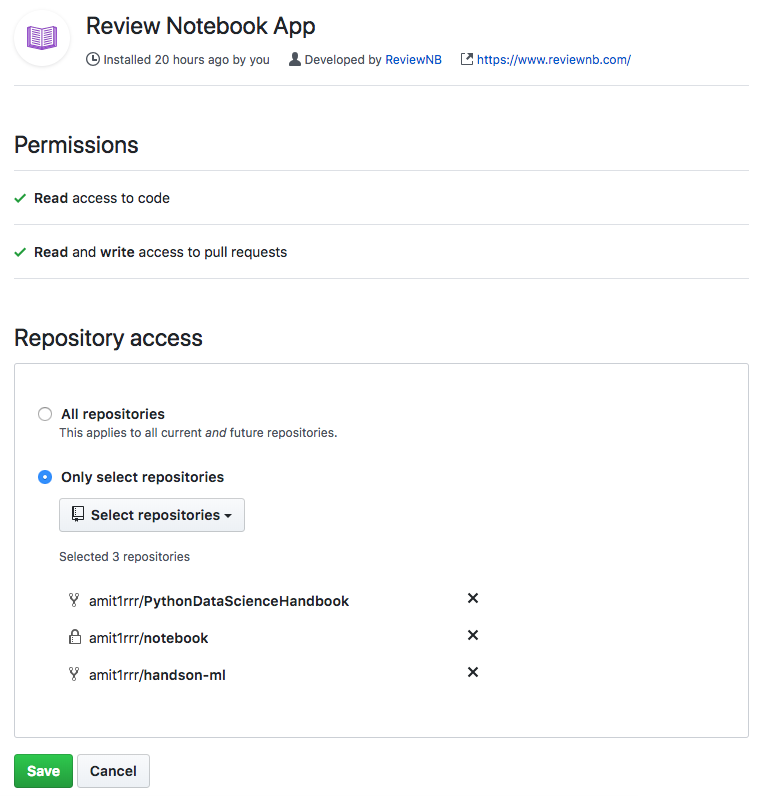 Next up, we're developing continuous integration (CI) platform for ReviewNB notebooks. It's built around treon, our open source library for notebook testing. We're building in the open. You can view upcoming features, vote on them, and even request a new one. 2018 © ReviewNB. All rights reserved.